I recently had the pleasure of being interviewed on the Debt Free Divas radio show which teaches uncommon financial good cents. (yes, cents) The interview was on the subject of Money and Relationships and we got on the topic of dating with little money. 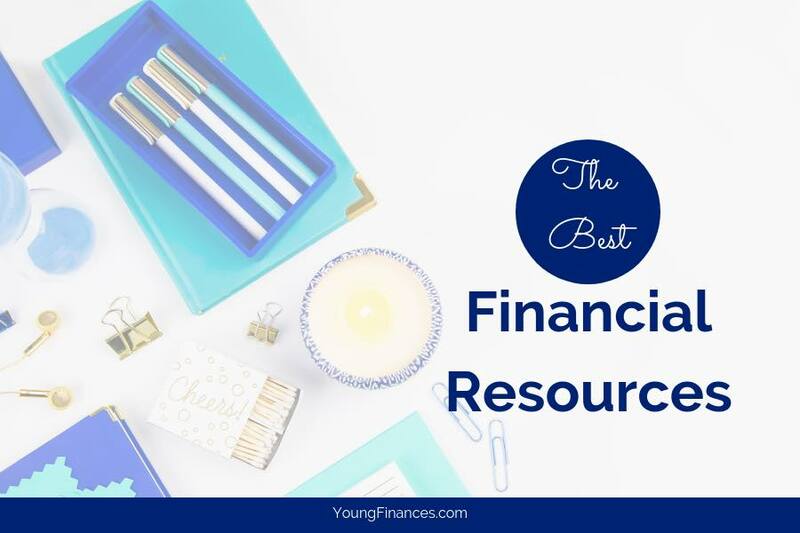 I mentioned that there are plenty of ways to date and learn about your date without spending a ton of money. But you really have to think outside of the box and eliminate the boring dinner and a movie date ideas. Here are some examples that you can use today. The number one suggestion that most people offer is still one of my favorite date ideas and it is the picnic in the park. This is something that you do not have to pay much to enjoy. I usually head over to Subway for the 5 dollar footlong deal or make my own sandwiches. Bring some drinks and a few cookies and a blanket. You can enjoy the conversation and if you go while the sun is setting you get a beautiful view as well. In Atlanta there is a free nightly event at Stone Mountain Park called The Laser Show. Maybe you have something like this in your area. Here you just have to pay to park and then you can take a blanket and go to the Laser Show after enjoying some time walking around the park. Usually in the summer there are outdoor festivals that are typically free to get in. The idea is to get people in the door and then allow vendors to make money once people are inside. Some festivals offer live music for free, fun games and activities and even prizes. This is a great fun date that is usually outdoors as well. The movie theater is usually not considered a cheap date, especially with the way movie ticket prices seem to keep rising but choosing to go at the right time can have a hugh impact on how much you pay. For example, there are usually college nights where you can show your college ID and get a discounted movie ticket. If you are not a college student, you can check out a matinee show which in my neighborhood is about a 40% price discount just for going in the afternoon or before 4pm. Often there will be businesses looking to bring in new customers or events designed to advertise a new product. There are often wine tastings or wine tasting classes that you can go to and simply purchase a bottle of wine afterwards. This is a great first date or meeting idea because you can spend time really getting to know the other person. I recently went to a local jazz show that was free to attend and an outdoor event, but there are also some that are pretty inexpensive and set up as indoor events. New comedians are always looking for ways to expand their audience. An open mic night is usually free or cheap to the public and could include poetry readings, stand up comedians and singers. My university is constantly putting on plays that students are producing or showcasing the orchestra. Tickets are sometimes free to students but if there’s a fee they are always discounted to students and alumni. Meetup.com: This is a website I use often to connect with new people and find local events. Half Off Depot: This is also a great deal site that offers deals on some of the nicer restaurants. To hear the rest of my conversation with the Debt Free Divas on Money and Relationships please visit or listen Thursday, July 5th at 12:30pm EST. Do you have any inexpensive date ideas that I missed?